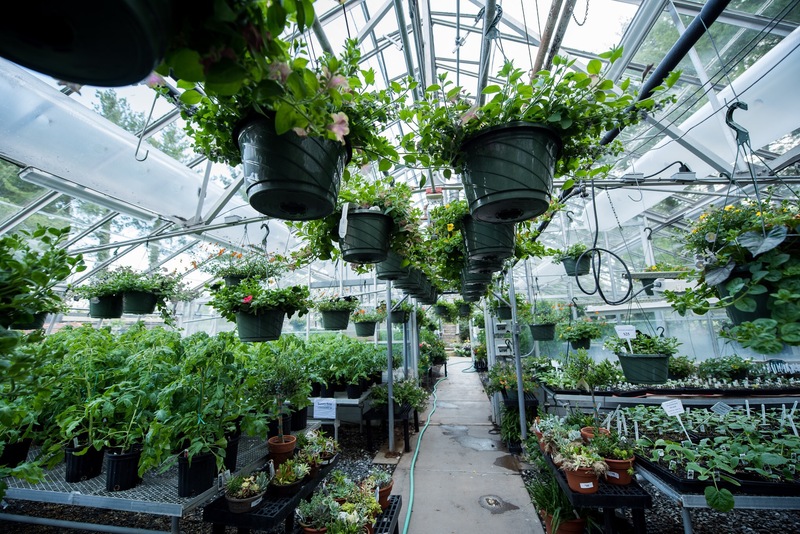 There is sunshine after the rain and April showers are sure to bring flowers for the annual Spring Plant Sale at Monroe Technology Center in Leesburg, Virginia. 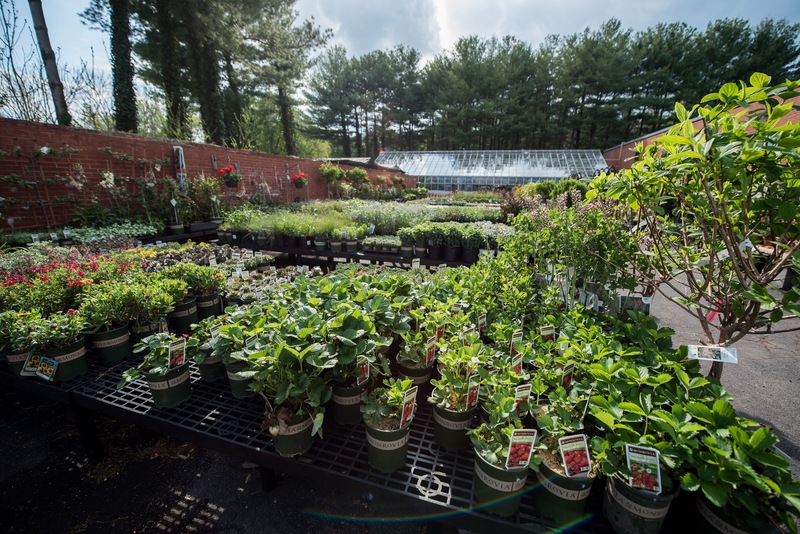 This popular sale features lots of annual and perennial blooms as well as trees and shrubs, herbs, fruits and vegetables along with aquatic plants and fish. Moreover, customers can choose from over 500 hanging baskets! In addition to outdoor plants, the sale will feature air plants and African violets in uniquely colorful 3D printer containers by Christopher Mar! So be sure to come and see it all. You will find students and volunteers ready to help you wearing green T-shirts by CustomInk, .https://www.customink.com/ Sale days and times are Wednesday, April 26 from 10-8pm; Thursday, April 27 from 10-6pm; and Friday, April 28 from 10-5pm. Monroe Technology Center is located at 715 Childrens Center Rd, SW in Leesburg, VA. I got my 3-D planter with a light purple African Violet…love the masterful design of pot and how it manages the water flow. Maybe my violet will thrive now. Thanks Chris and Debi for joining up to bring the new each year. Chris’s 3D printer designs have been hits at the sale these past two days…not many left! Glad you are enjoying yours Sara.